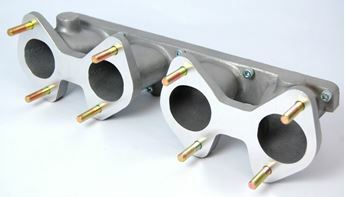 We stock a large range of Weber rebuild (overhaul) kits to suit Weber carburettors. 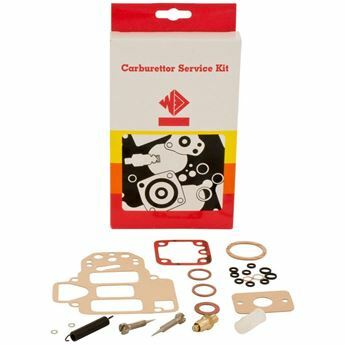 All our Weber service kits are assembled from genuine Weber replacement parts in Europe. 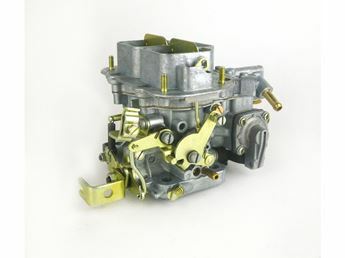 With a Grand Prix Racing heritage, the venerable DCOE is Weber's premier Carburetor, and still the standard by which all other carburetors are measured. It is unsurpassed for full-race use, yet its infinite tune ability by way of interchangeable calibrated parts allows it to be tailored to suit any engine and application. Hardly enough can be said about the DCOE. 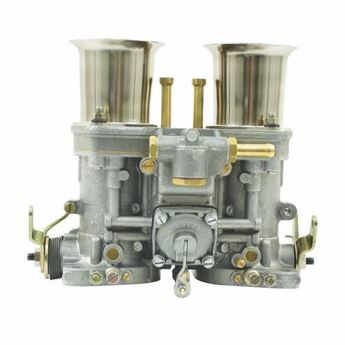 Its features include: ball bearing throttle shafts, piston type accelerators pump circuits, a wide variety of throttle bore sizes and, of course, the excellence that is Weber. 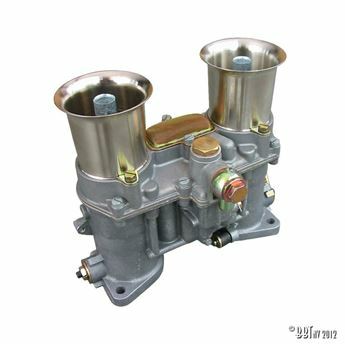 With its central float chambers, full calibration capabilities, compact alloy body and wide variety of available sizes, the IDF Series has been and continues to be the winning choice for a synchronous, 2 barrel, downdraft carburetor. 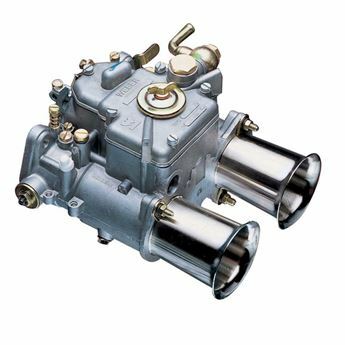 The IDF features diaphragm type accelerator pump circuits and ball bearing throttle shafts. Offering relative low cost for performance gained, the IDF is hard to beat.